The war of words continues between lawmakers and the CFPB over payday lending rules. 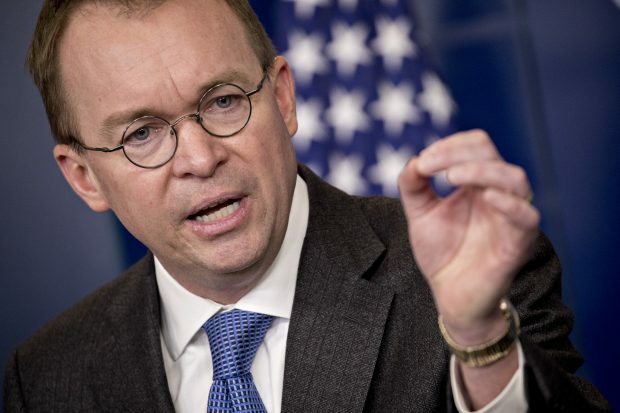 As CFPB Acting Director Mick Mulvaney prepares to speak at CUNA’s Governmental Affairs Conference this week, the director’s battle with Senate Democrats has escalated, as Mulvaney last week blasted Sen, Elizabeth Warren (D-Mass.) for questioning his motives in reconsidering payday lending rules.